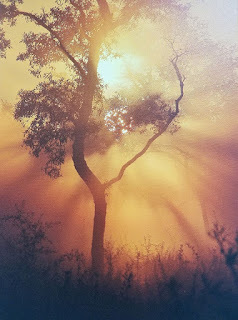 It's a "Mistical Morning" here at Artworks. This is Cathryn Deal's canvas mounted photo. Ready to beautify your home or someone's you love. Stop by and browse Cathy's other great original works of art. 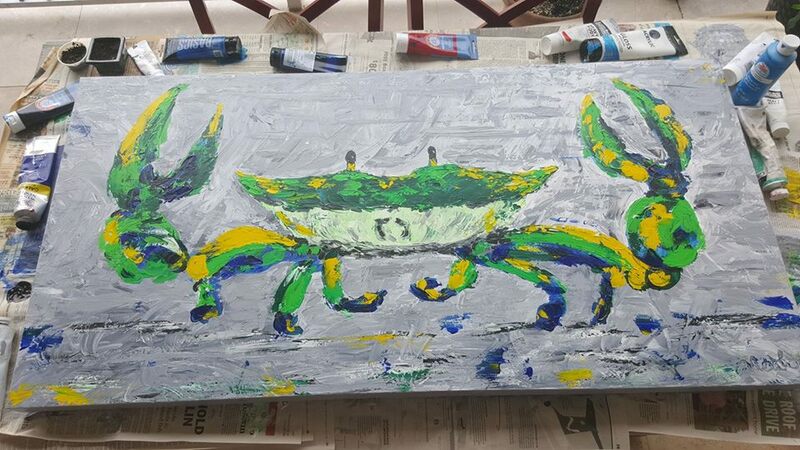 Noah Moseley's latest addition to the gallery is "Beach Runner". This acrylic on canvas original is 24" x 48" and made its debut in the gallery on July 10, 2017. 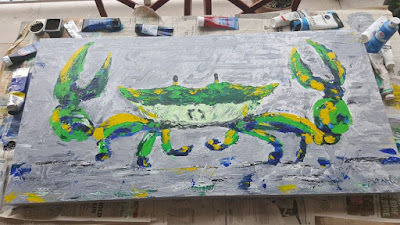 Noah's colorful crab paintings have been very popular with his mixing of bright colors against neutral backgrounds. Stop by and take a peek if you get a chance.